Jeremy Fleming, Director GCHQ, defined the rules and ethics of the cyber age during a keynote speech in Singapore. The speech - part of the Fullerton Lecture series run by the International Institute for Strategic Studies (IISS) - highlighted the new ground being broken as the UK develops cyber capabilities, grapples with cyber security, and builds the skills and the rules we need for the cyber age. Speaking on February 25, the Director explored the concept of cyber power - what that requires of a country, and the rules, regulations, and ethics needed to exercise such power responsibly. Mr Fleming addressed an audience made up of leading figures from governments, think tanks, academia, industry, and the military from across the South East Asian region. Previous speakers during the Fullerton Lecture series include the UN Secretary General, leading political figures, and most recently the Foreign Secretary, Jeremy Hunt. It was a chance to consider not only the extraordinary rate of change, bringing with it huge opportunity and innovation, but also the accompanying complexity, uncertainty, and risk. He also touched on the most charged part of the current global technology debate - 5G, and in particular, the role of Huawei. "One, it has to be world class in safeguarding the cyber health of its citizens, businesses, and institutions - it must protect the digital homeland. "Two, it has to have the legal, ethical, and regulatory regimes to foster public trust - without which we do not have a license to operate in cyber space. "And three, when the security of its citizens are threatened it has to have the ability - in extremis and in accordance with international law - to project cyber power to disrupt, deny, or even destroy." Mr Fleming went on to describe 5G as one of the most important and impactful technologies of this or any era. He said it will be a catalyst for technological change, and will change the way we think about how our data is being used. "As we made clear last week: the UK has not made a decision about 5G security supply chain rules. 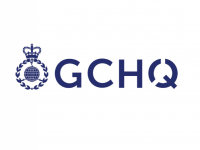 "GCHQ is at the heart of the policy consideration underway and we already have a role managing Huawei's presence in our existing networks. "We think this is probably the toughest oversight regime in the world. It's revealed significant problems with their cyber security practice ... which have caused them to commit to a multimillion-pound remedial programme. "And as I'm sure you will have seen, we've been crystal clear that with Huawei we will not compromise on the improvements we expect. "But ... and it's an important one ... 5G security is about more than just Huawei ... that's what the three pre-conditions for 5G security are all about. "The final thing I'll say here is that China's place in the era of globalised technology is much bigger than just one telecommunications equipment company ... it's a first order strategic challenge." "So, Cyber Power is about defending our digital homeland, having the right capabilities to actively protect our interests if we need to. "It's about having strong alliances. Growing connections. Boosting collaboration. Finding ways to encourage openness and collaboration between people and nations. To rewrite the rules of engagement for our digital future. To share ideas and work together for stability and prosperity. "Cyber Power is also about having the right technical expertise to use cyber power well and having the right legal and ethical base to use it wisely. "It's also about embracing the unexpected and seeing into the future. "The UK is a global Cyber Power with the potential to provide leadership in this debate. 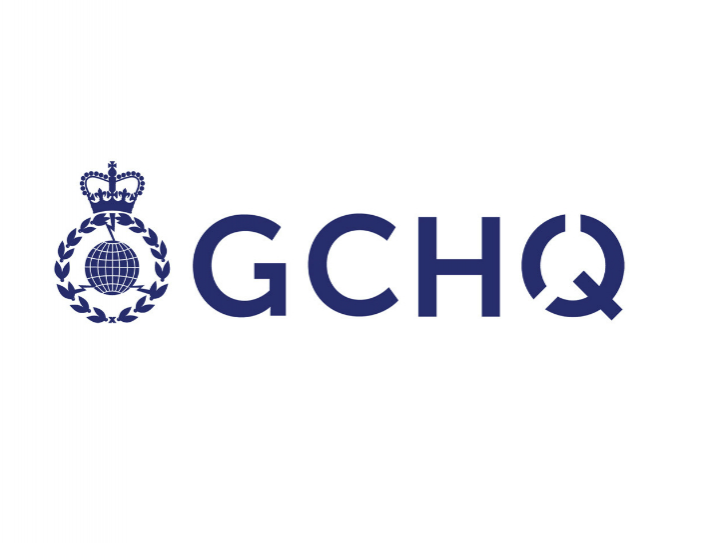 "GCHQ is at the heart of that and will make sure the opportunities presented by this cyber future are fully realised."